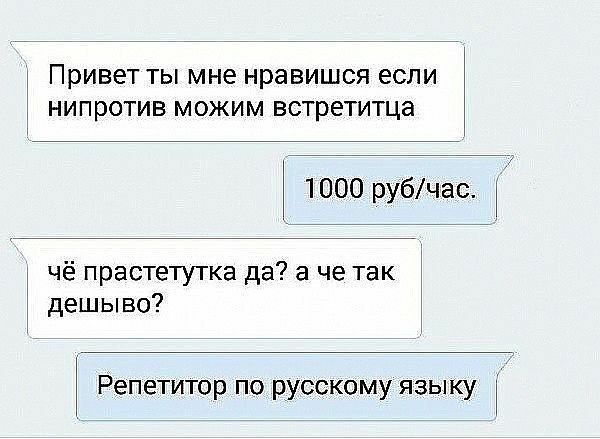 No Responses to "Каждому — своё.". Add a comment? or Follow comments by RSS?